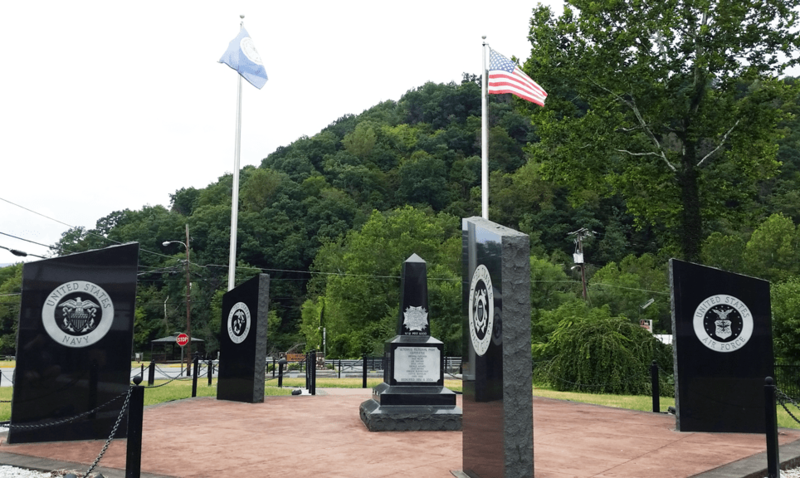 The Veterans Memorial Park for Giles County is a public park that was dedicated in 2004, and founded by Randall W. Fletcher. 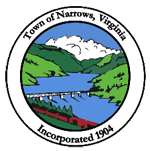 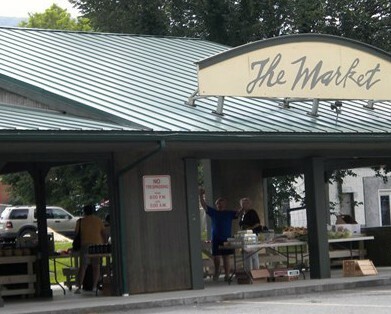 It is located on Kimberling street in Downtown Narrows. 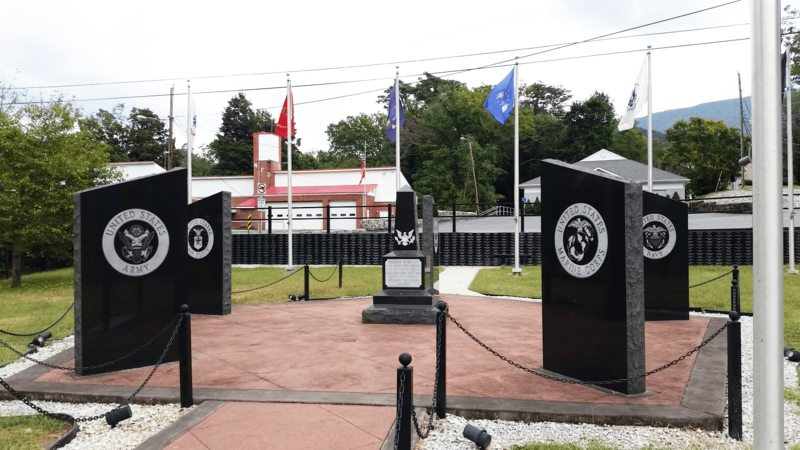 VFW Post 6000 developed a design for the park which features five black granite monuments bearing seals in tribute to the five branches of the U.S. military: Army, Air Force, Marines, Navy and Coast Guard. 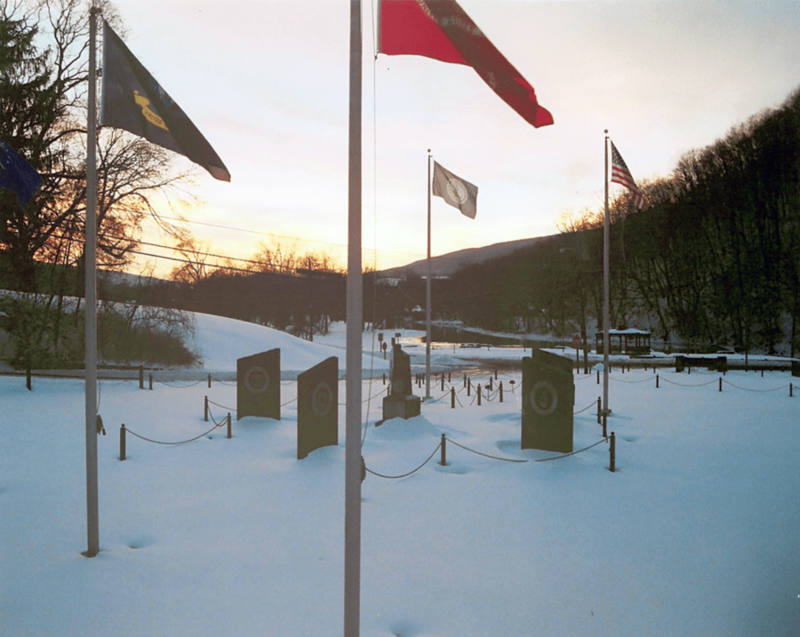 Eight flagpoles surround the monuments, flying flags for each military branch, a POW-MIA flag, a Virginia state flag and the U.S. flag. 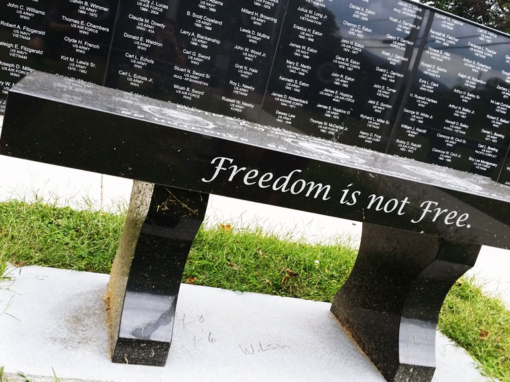 In 2015, the Veteran’s honor wall was completed for the 2015 Veterans Day service. 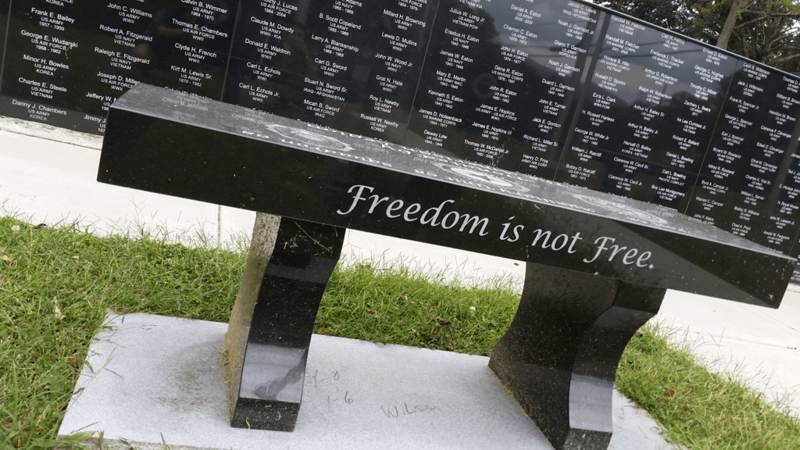 The black granite wall lists 1,236 names of servicemen and women. 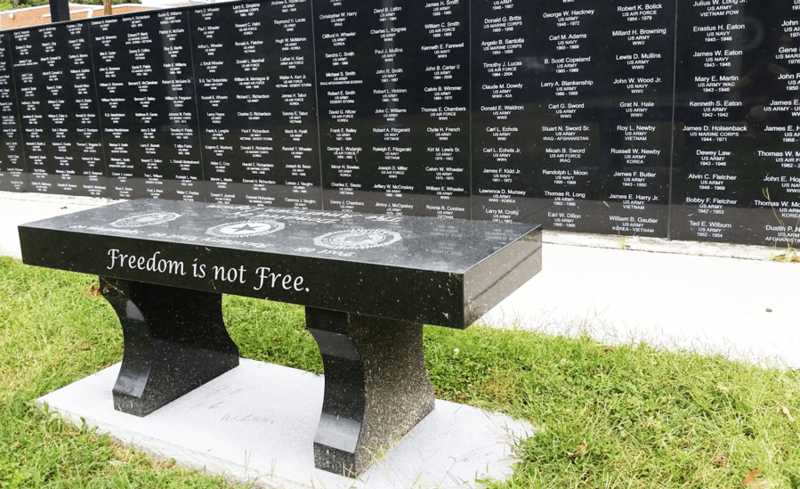 In addition, two memorial granite benches were constructed near the wall; one donated by the Ladies Auxiliary, and one by American Legion Post 68. 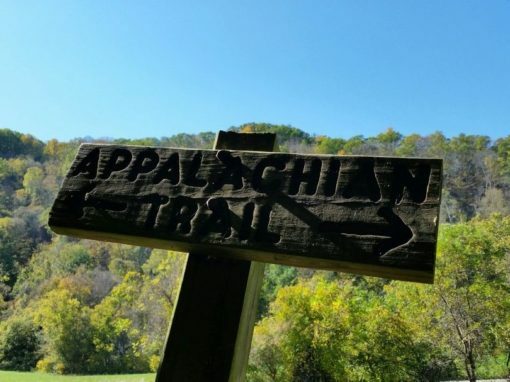 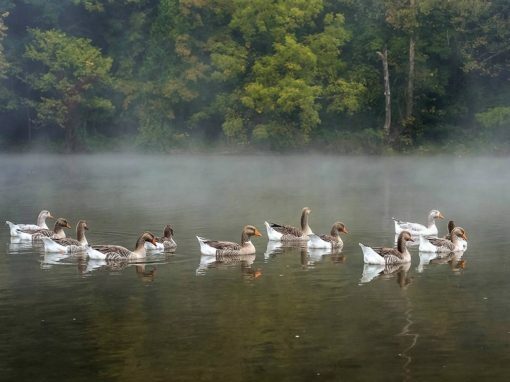 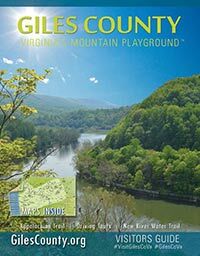 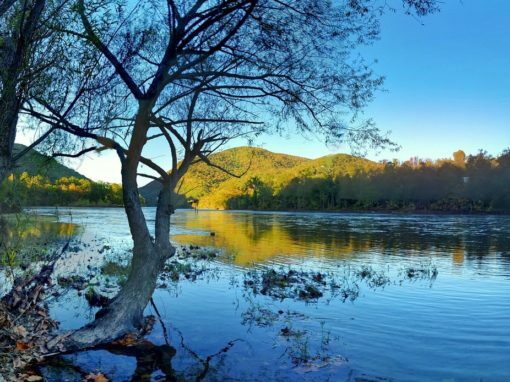 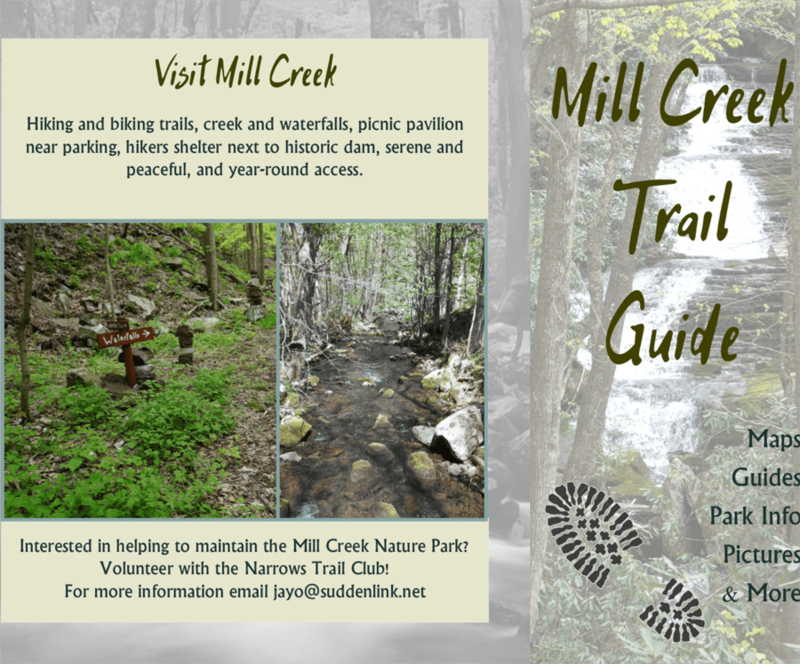 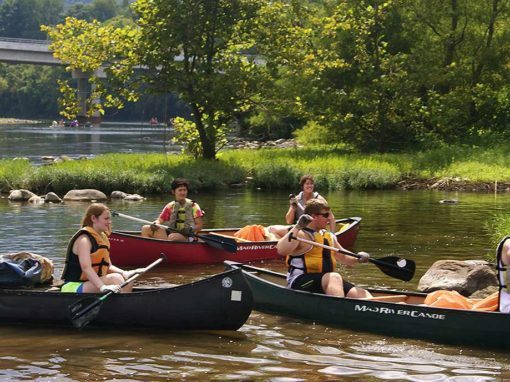 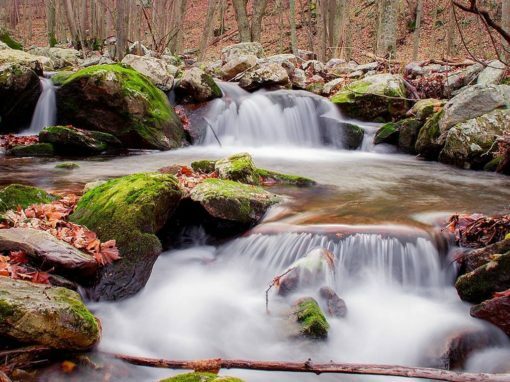 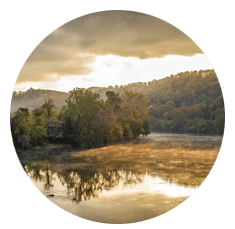 Donations for maintaining the park can be mailed to Darlene Blankenship, 443 Sky View Lane, Narrows, VA 24124. 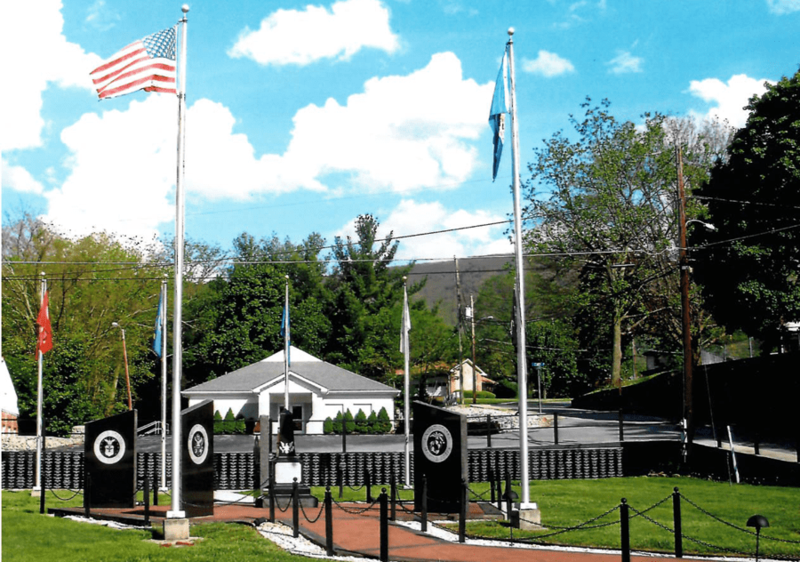 Events include the raising of military flags, speeches, a laying of the wreath ceremony and a 21-gun salute and honor guard ceremony.